Environment-friendly and locally made, Capt. Five years ago, when Capt. Pathak was visiting Bhor, the bamboo produce that grew there in the monsoons fixated him. From flying a helicopter in the unforgiving winds in Siachen, to driving down unexplored roads on a bamboo bike, ex Indian Air Force pilot Capt. Shashishekhar Pathak is a perfect example of people who desire to do good for one’s countrymen. Capt. 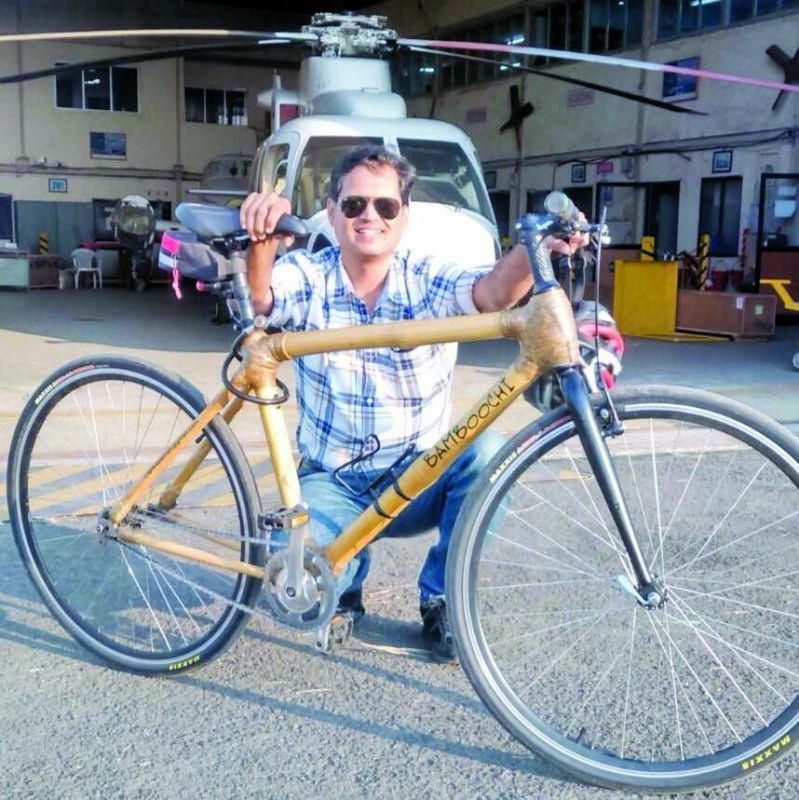 Pathak has now begun manufacturing bamboo bicycles to help the locals of Bhor Tehsil, near Pune, who earn a living in their hometown for only four months a year. 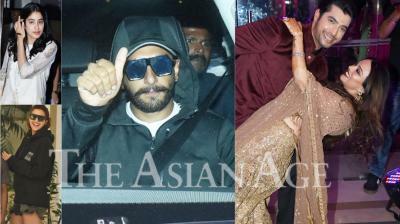 The pilot mentions that this also suits his interest in doing his bit for the environment too. 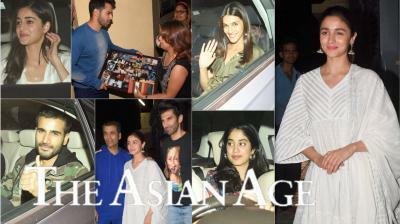 He adds that after his initial visit, he spent time extensively on the Internet, exploring options around bamboo produce. “I saw some videos on bamboo bicycles, and how they’re extremely eco-friendly. But they’re not easy to make,” he says. In fact, it took him nearly two years of tinkering to get the perfect bike frame. “But I didn’t mind the time. I’m looking at the big picture. If our work is impeccable, then people will buy our bikes. And this will translate into employment for the locals of Bhor. And a little less pollution,” he smiles. One challenge in creating the bike is the lack of expertise in the country. Capt. Phatak says he plans to overcome this soon by training the residents of Bhor in bike making. “I have 10 frames of these bikes for now. But since it’s only me right now, the process is slow. I plan to train the residents in the coming year, and hopefully, the manufacturing work will gain momentum,” he explains. 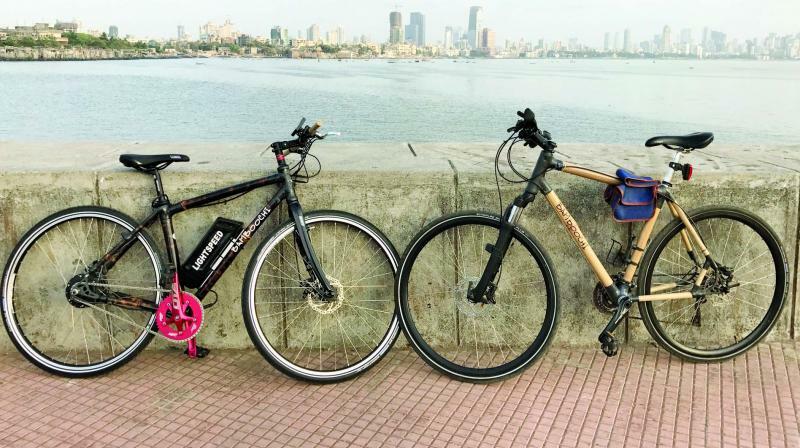 It’s not just the bike’s eco-friendly aspect that is an appeal, but city cycling enthusiasts are using it because the latest model has 30 gears. “A lot of cyclists from Mumbai and Pune buy our bikes because they’re eco-friendly and don’t require them to compete. They ride them just as hobby,” he says. The average weight of a bamboo bike is between 1.7 to 2.2 kg, while a regular, metal-based bike has an advantage of being only 900 gm lighter. The next step now, concludes Capt. Pathak, is looking into the possibilities of other products to go along with the bike, like a small satchel and a bicycle stand to park the bike.